Islamic banking has been one of the financial industry’s great growth stories over the past few years. The Islamic (interest-free) model has encouraged innovation, both in terms of product offerings and business support. In a break from convention, Islamic banks aim to function as true financial partners for their clients, as opposed to taking on the old-fashioned role of bank as lender. However, this positive intent has been held back by the issue of standardisation. Despite the best efforts of industry bodies, there is still no agreed interpretation of religious rules in relation to banking. Thankfully, this is starting to improve, as key players mature and the benefits of interbank transactional business becomes apparent. World Finance spoke to Robert Hazboun, Managing Director of ICS Financial Systems (ICSFS), about these changes and what modern Islamic banking can offer to business partners. 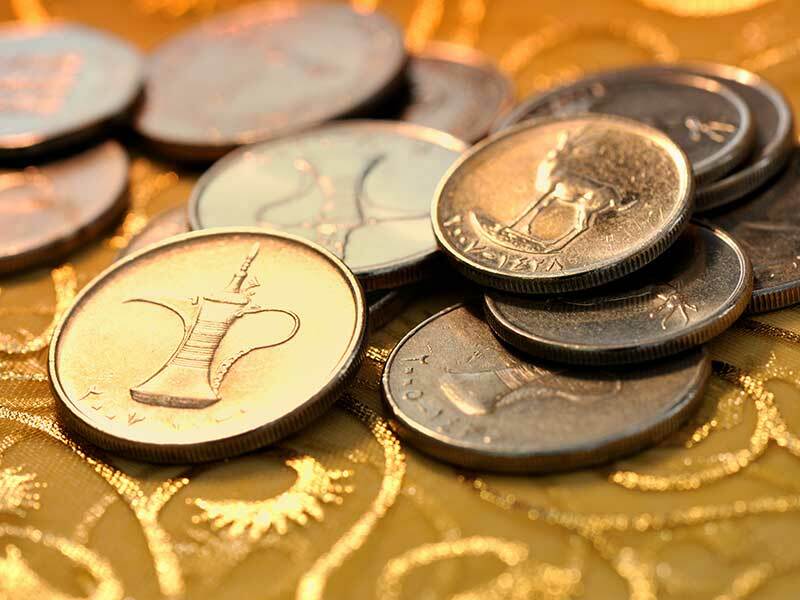 How has Islamic banking changed in recent years? Since the early 20th century, the Islamic banking industry has flourished. It has been identified as the fastest growing segment within the global financial market. After the 2008 financial crisis, the banking world realised that there must be something wrong with the status quo; the lack of solid supporting assets put banks at risk of huge deficit and bad assets. Conventional banking sees money as an asset and applies charges according to amount and time. Basically, conventional banks are often more interested in applying penalties for delays than in the client’s business. Islamic banking principles, on the other hand, mean that the bank must be involved in a client’s business, not to rack up penalty charges, but rather to share profits and losses. Why has demand risen so dramatically? Several elements have boosted the growth of Islamic banking. The introduction of banking for the unbanked is a major factor, as a considerable proportion of the population in Muslim-majority, resource-rich countries believes that the conventional way of banking is not consistent with their religion and way of life. Previously, these people operated their own equity sharing and financing systems through unofficial domestic institutions. The expansion of Islamic banking instruments, however, has brought them into the financial market. What’s more, with the concept of profit/loss sharing and the increased participation in a client’s business that Islamic banking offers, customers feel more protected and confident. Islamic banks play more of a partnership role in business, rather than just acting as lenders. What challenges does the industry still face? The main challenge facing Islamic finance at the moment is the variety of Sharia regulations between countries, and even within each country. Although Islamic financing regulators, such as the Accounting and Auditing Organisation for Islamic Financial Institutions (AAOIFI) and the Islamic Financial Services Board, have been very active in recent years, differences still exist. These different interpretations of Sharia rules slow down growth. Such variety may seem positive in terms of satisfying different views and demands, but in general, not having a unified approach causes rifts between Islamic banks. To overcome this difficulty, it might be useful for all Islamic banks and financial associations to follow an agreed set of rules and regulations. What services does ICSFS offer to banks? In the early 2000s, ICSFS realised the need for a complete Islamic core banking system. This is when ICS BANKS Islamic was created. ICS BANKS Islamic is a fully parameterised and integrated solution, designed and developed in compliance with international Islamic standards, including the AAOIFI and the Islamic Fiqh Academy. ICS BANKS Islamic consists of an Islamic core system that provides common operations between various banking activities, and a series of Islamic modules that cover the various different operational and business requirements of our specialised segments. Its modular architecture fully supports various business needs within the organisation, including core Islamic banking, investments, treasury, trade finance, and profit calculation and distribution. Our solutions have allowed banks to achieve a competitive edge by offering a complete, integrated, end-to-end suite of Islamic banking applications. These are suited to each bank’s needs. What sets ICSFS apart from its rivals? ICSFS both proactively and reactively enhances the business and technological demands of its users with its precise and accurate platform design. This has been created to be relevant for all emerging business trends. Added to this, ICSFS also has a vast pool of highly qualified, certified Islamic bankers, certified Islamic specialists in accounting, and experienced operators with wide technology and banking expertise. We support these experts with proven development and analysis methodology, and research and development expertise that meet Islamic industry standards.